While it cannot be confirmed, many have speculated that the famous artist Vincent Van Gogh suffered from manic depression. Theories have surfaced on whether his strange tendency to use plenty of yellow hues in his artwork was related to a treatment used for manic depression at the time. 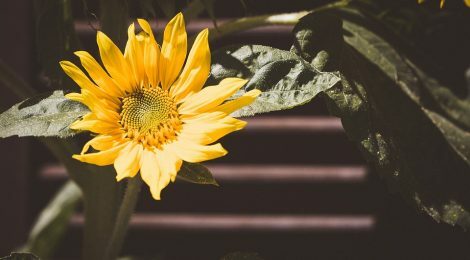 Long term use of the plant Digitalis Purpurea as a treatment for manic depression has been found to cause yellow tinting on visual perceptions. Van Gogh’s artwork is abundant with various shades of the colour, as evidenced in his piece ‘Self Portrait with Straw Hat’ and curiously, some of his work depicts the actual digitalis purpurea plant. 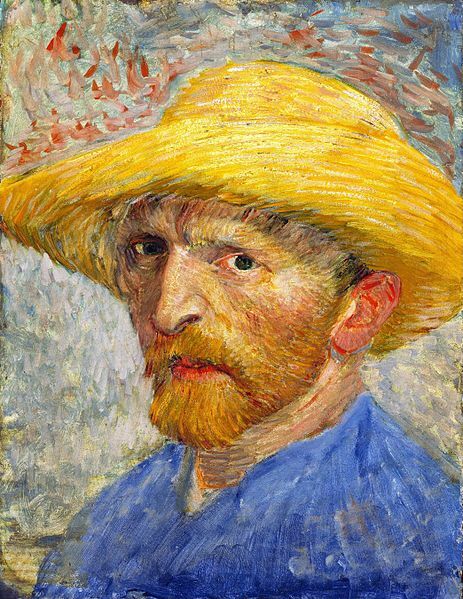 While this man, his struggles with mental illness and suspected suicide remain a mystery, we can gain insight into his life by studying the remarkable legacy of work Van Gogh left behind.